YOUR LAPTOP GIVING YOU HEADACHES? CALL MR.PC! Notebook laptops have now become a staple in businesses and homes across the world and part of your everyday life, you need someone who you can trust to help with different problems that your laptop may have. MrPC has been repairing and servicing all makes and models of notebooks for 20 years, it takes real experience to service notebook computer, all makes and models differ in many ways. Laptop repairs are much different from desktop computer repairs. Notebook internal components are much smaller and require delicate handling and sophisticated repair facility. Parts for laptops are not uniformed or equivalent among the brands and between models of the same brand. 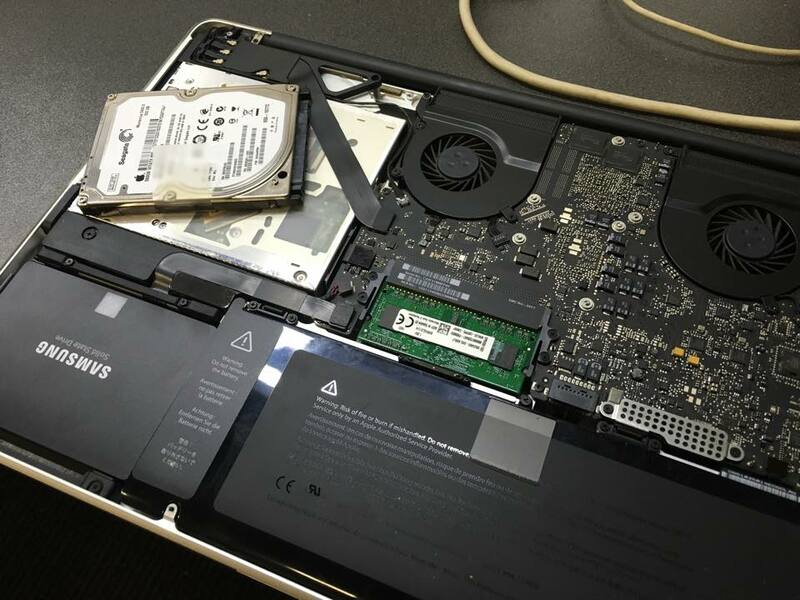 Our workshop in Fairfield NSW is equipped with dedicated laptop repair tools, spare parts, testing machines, and electronic quality control system which help us fix many laptop problems where others cannot. 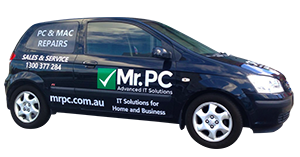 Our Sydney can dismantle, identify and repair the problems which may be causing your laptop to malfunction or under perform. They methodically apply their skills to repairing all makes and models of laptops available in today market. There are many things that can cause a laptop to under perform or completely shut down without showing any signs of ware and tear. That's why you need qualified technicians who know their stuff who are able to quickly identify and repair anything that goes wrong. 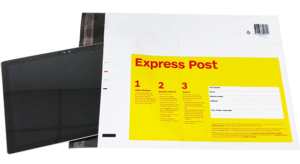 if you're experiencing the below problems and want a fast turnaround time we've got you covered! 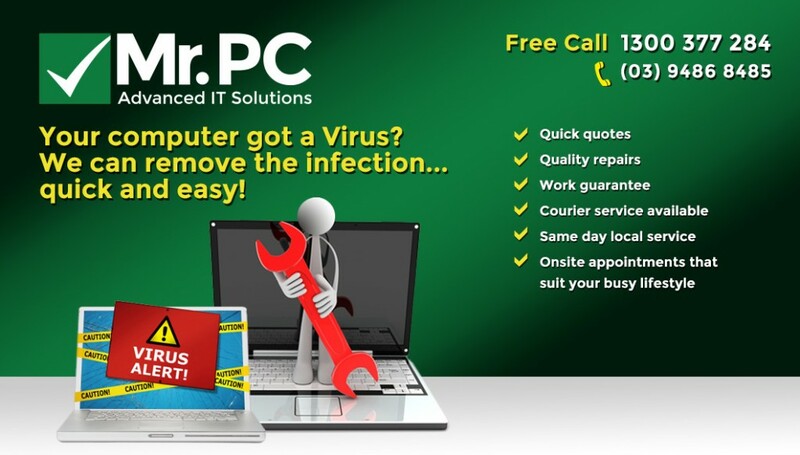 Remove infections caused by virus and spyware. Problems with laptop running slow, unstable, crashes. blue screen of death errors on laptops. Replace or repair laptop keyboards. Repair laptops with loosen, broken power socket DC jack. Repair or replace damaged laptop motherboard. Repairs on laptops not turning on. 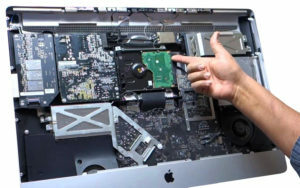 Replace laptop hard drives, RAM, graphics video card, CD DVD drive, battery, power adapter. 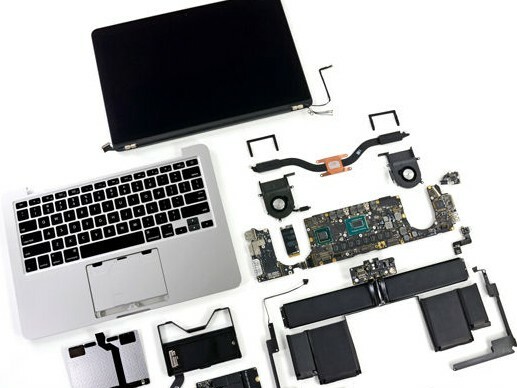 Replace or repair damaged laptop parts. 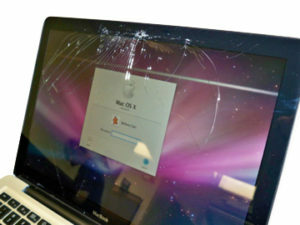 Repair laptops with liquid spill damages. Fix problems with laptop making noise, dusty, over-heating issues. Help to set up laptops, printers, connect to the Internet and network, set up a secured wireless network, and firewall. Troubleshoot network problems, wireless problems. 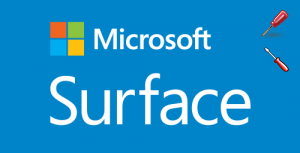 Upgrade notebook laptops, system maintenance and optimisation, boost speed and performance and much more. Our Workshop Facilities are fully stocked with Factory Upgrades, ram, hard disk, SSD, Screens which means a faster repair time for you. Visit our workshop for a flat rate workshop fee on all laptop service repairs. You can find our qualified technicians at 9/143 Fairfield St, Yennora NSW 2161. Call today or simply enter your information to request a call back. We pride ourselves on quality customer & technical service to get your laptop up to speed!